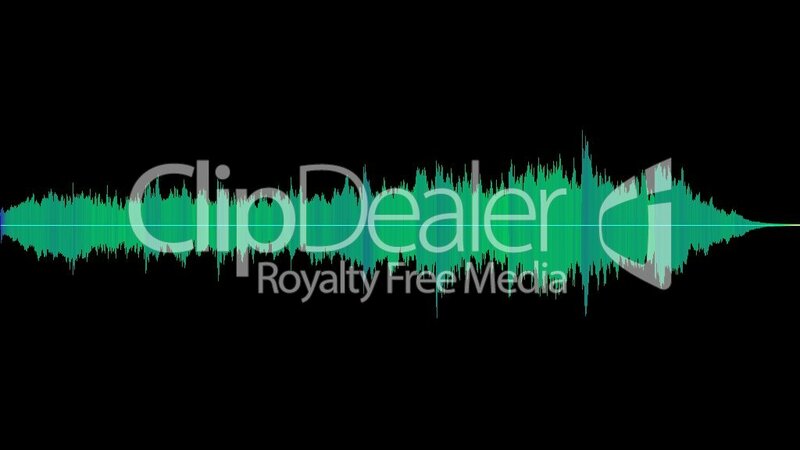 02 Mountainview 1 by Maik Thomas Royalty free sound with a duration of 50.00 seconds. 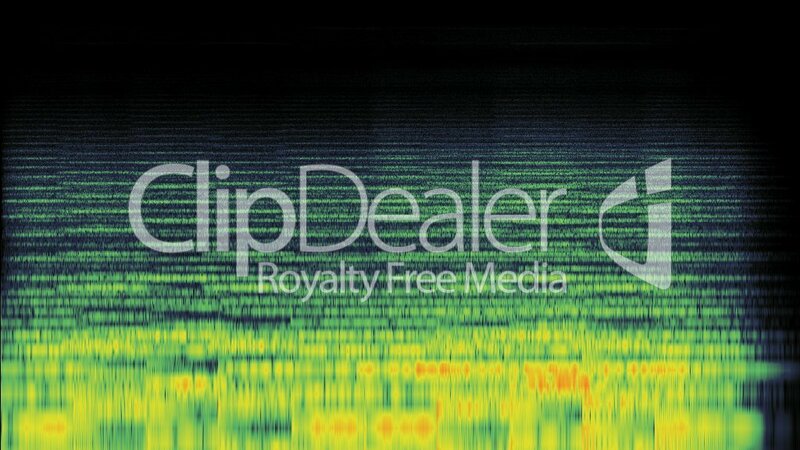 The 02 Mountainview 1 by Maik Thomas sound is one of 23697 sounds in the category Musik and part of ClipDealer's stock since 16 Mar 2013 01:44:29. 02 Mountainview 1 by Maik Thomas is released for Kommerzielle und redaktionelle Nutzung.